Over 15 lighting professionals from the West Africa region, representing seven cities, participated in the training session “Strategy and Management of Urban Lighting in West African Cities”, co-organized by the Lyon Metropole, LUCI and the City of Ouagadougou in collaboration with UEMOA (West African Economic and Monetary Union) and Senghor University, in Ouagadougou (Burkina Faso) on 3 – 6 July 2018. The training session, the first of its kind, aimed to provide participants with a transversal vision of city development through public lighting – addressing both technical and political aspects – and explaining how well planned and comprehensive urban lighting strategies can result in sustainable solutions for cities. Representatives from the City of Lyon, LUCI and the University of Senghor in Alexandria presented theoretical aspects and tools on public lighting management, which were then illustrated by presentations of specific experiences from participating city representatives. This training focused on providing a concrete and practical vision of public lighting strategies: The City of Abidjan (Ivory Coast) presented its public lighting strategy “Abidjan, Pearl of Light” and its plans for developing a light festival in coming years, while Bamako (Mali) focused on its organisational framework and its smart lighting experience. The City of Saint Louis (Senegal) presented useful hands-on tools with its urban lighting diagnostic and operational rules & procedures. The City of Dakar (Senegal) described three programmes of rehabilitation, modernisation and development of its public lighting with a focus on solar lighting and retrofitting. The host city, Ouagadougou, presented its public lighting strategy as well as major challenges to be overcome in the near future with a panel of stakeholders including representatives of the municipal public lighting department, Sonabel the Electricity National Society and the ANEREE, the national agency for energy sustainability and efficiency. 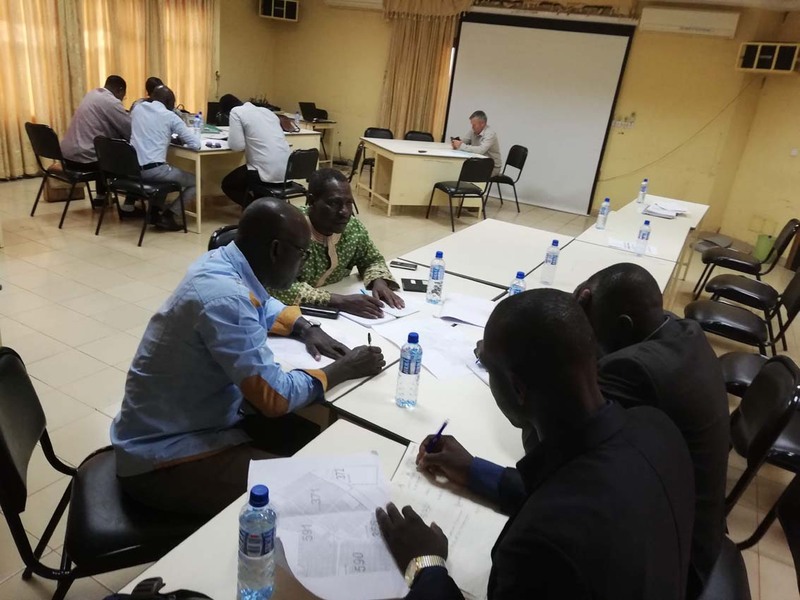 In one of the highlights of the training session, participants had the opportunity to put their learnings into practice through practical groupwork applied to an area of Ouagadougou. 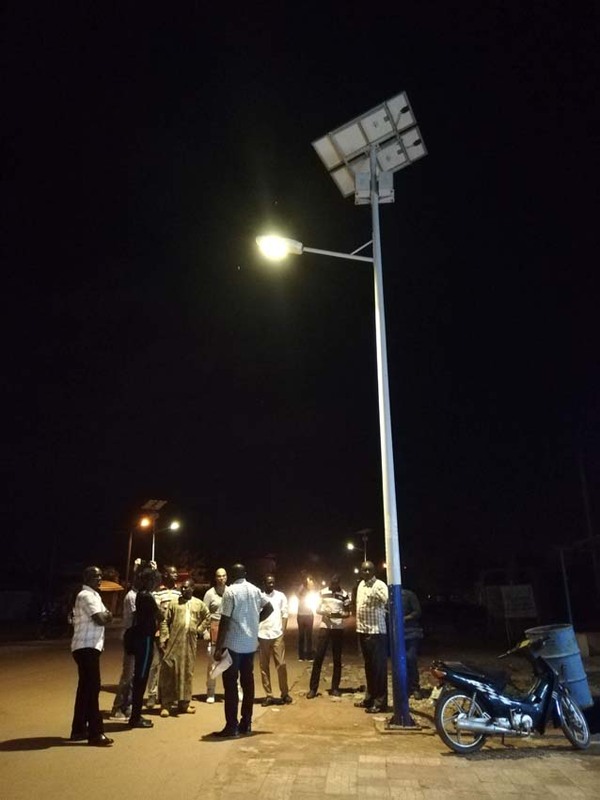 This involved a nighttime field visit of the Ouaga 2000 district, featuring new lighting equipment, as well as the unlit Azimo area of the Tampouy district. 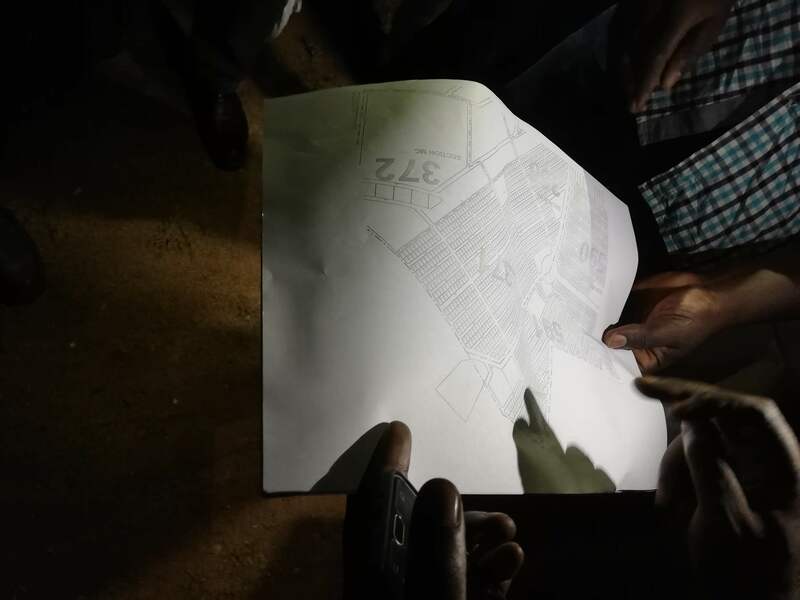 Participants, in teams, were asked to identify major factors for this area and propose a lighting strategy for the short, middle and long term. A wrap-up of this case study gave participants the opportunity to test their ability to summarize and present the challenges of a project to a less technically-savvy audience. 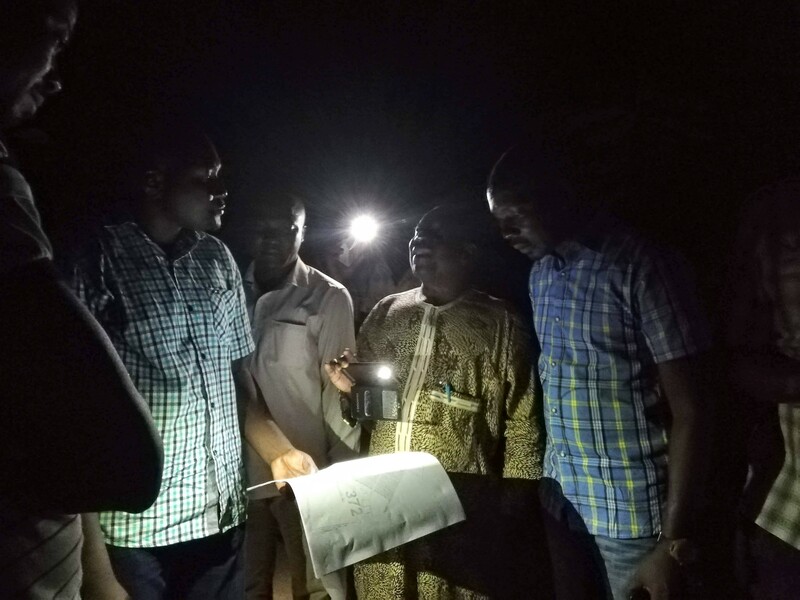 This session, drawing from the know-how and experiences of the individual participants, gave them insights, ideas, and tools to improve their public lighting management, with solutions adapted to the specific context of West African middle-and-large-sized cities. In a context of intense urbanization, West African local authorities have a crucial role to play regarding public lighting. High quality public lighting is vital for the economic and social development of large and medium-sized African cities today. A growing number of cities are now pursuing sustainable public policies for the development and management of their lighting networks and increased energy efficiency. The training session underlined that to implement sustainable public lighting management methods, municipalities must understand the value of working in a transversal way with an overall planning of urban development. A thorough understanding of the tools to think, develop and manage the urban night space is fundamental, as is the understanding of industry issues and public lighting financing policies. 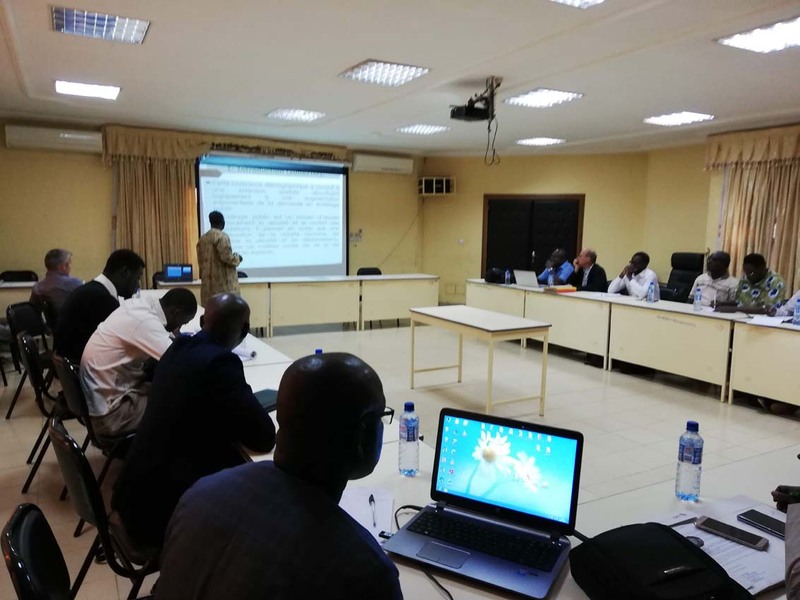 The training session drew strong support from local stakeholders, with the presence of the Mayor of Ouagadougou, Mr. Armand Beouidé, the Director of UEMOA Urban Planning, Mrs. Aminata Sy and the UEMOA Commissioner of Regional Planning and Transport Department, Mr. Paul Koffi. 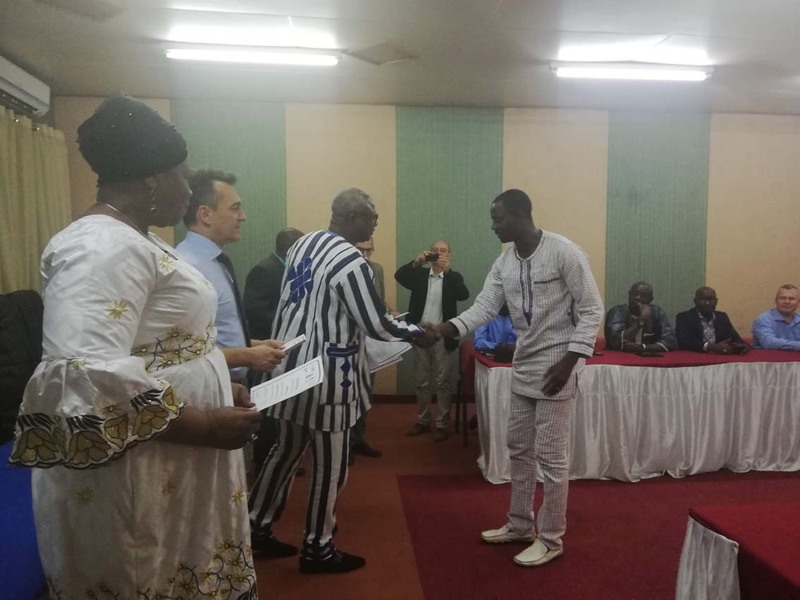 An official diploma ceremony closed the week in the presence of official representatives of the organizers, as well as Mr. Xavier Lapeyre de Cabanes, the French Ambassador in Burkina Faso. 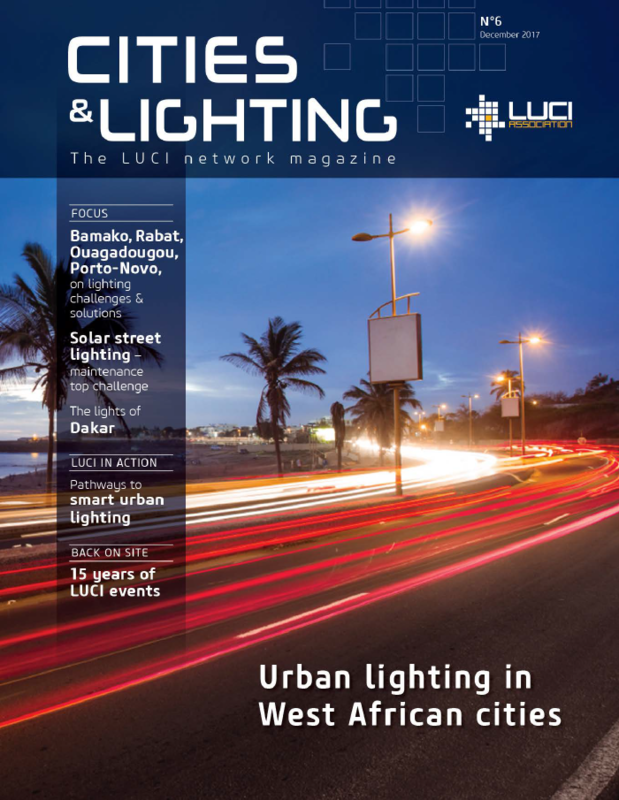 The training was part of the dynamic of regional exchange and capacity-building on public lighting initiated by LUCI during the « Urban Lighting in African Cities » conference, held in May 2017 in Dakar. These initiatives aim to create a regional space for reflection and exploration of best practices and challenges of public lighting in African cities. The common ambition is to establish public lighting as a strategic priority for urban development in Africa. Following this session, this momentum is expected to continue, particularly during a regional meeting of West African cities on “Urban Lighting Finances and Partnerships” planned during the LUCI Annual General Meeting in Rabat in November 2018.